Mladá Boleslav, 30 October 2017 – ŠKODA AUTO’s success story continues with the brand once again recording profitable growth. In the first three quarters of the year, the Czech car manufacturer increased its global deliveries to customers by 3.6 percent compared to the same period in 2016 to 871,100 vehicles. Sales revenue rose by 22.0 percent compared to the first nine months of the previous year to 12.3 billion euros. ŠKODA AUTO posted a significant increase of 28.3 percent on the previous year’s operating profit. 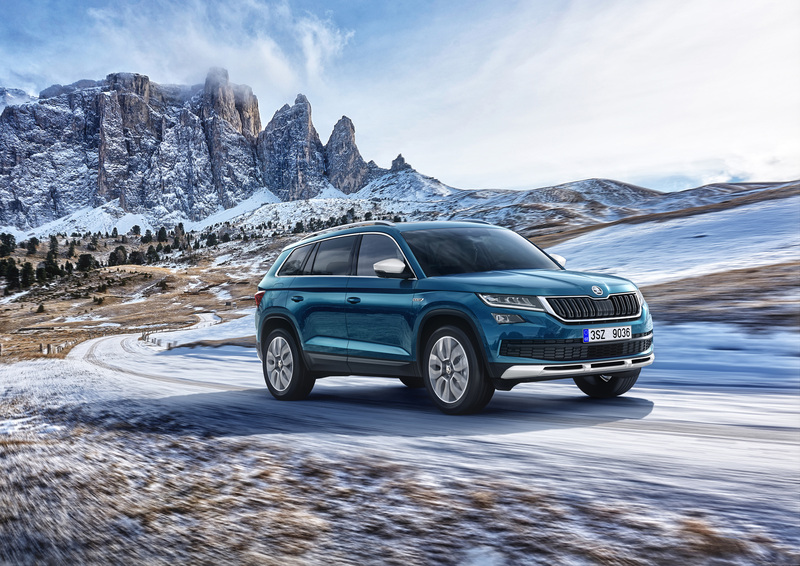 Both the extensive revisions to the model range and the large SUV ŠKODA KODIAQ’s very successful sales launch are the main drivers of this positive development. Demand for the ŠKODA KODIAQ on the global markets has been high since its launch in February 2017, and by the end of September, 61,600 vehicles had already been delivered. With the brand’s first large SUV, ŠKODA is conquering new customer groups. The next stage of the SUV campaign is the compact ŠKODA KAROQ, which has been available in the first markets since October. In the first nine months of 2017, the automobile manufacturer’s sales revenue rose by 22.0 percent to 12.3 billion euros (January to September 2016: 10.1 billion euros). ŠKODA AUTO also achieved significant double-digit growth in operating profit, which increased by 28.3 percent to 1.2 billion euros (January to September 2016: 940 million euros). 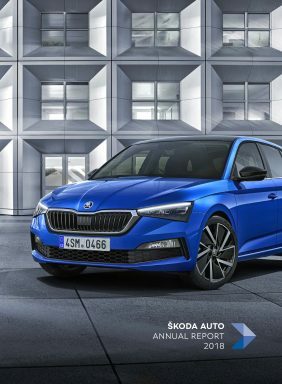 ŠKODA AUTO once again surpassed the previous year’s return on sales, which stood at 9.8 percent at the end of September 2017 (January to September 2016: 9.3 percent). ŠKODA AUTO’s earnings strength provides a reliable financial basis for the further development of the company and brand. The core areas of this development are defined in Strategy 2025, which lays out the brand’s electromobility plans and its entry into new digital business fields, as well as the continuation of the model and SUV campaigns.